Adam Elliott is a professional photojournalist and photographer for corporate, architecture and personal events. His work spans across the globe and over every industry. He managed a popular travel photography blog for over ten years and needed to scale up. 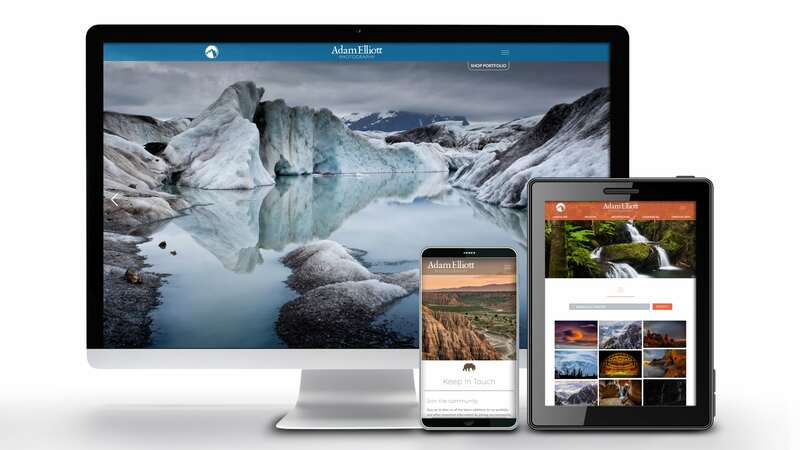 Tenth Muse collaborated with him to design a custom website that would show off his beautiful photographs but maintain fast website load times for any device. We designed his website to provide the same sense of community that his previous travel blog with a new custom photography blog, as well as a custom checkout integration for prints. 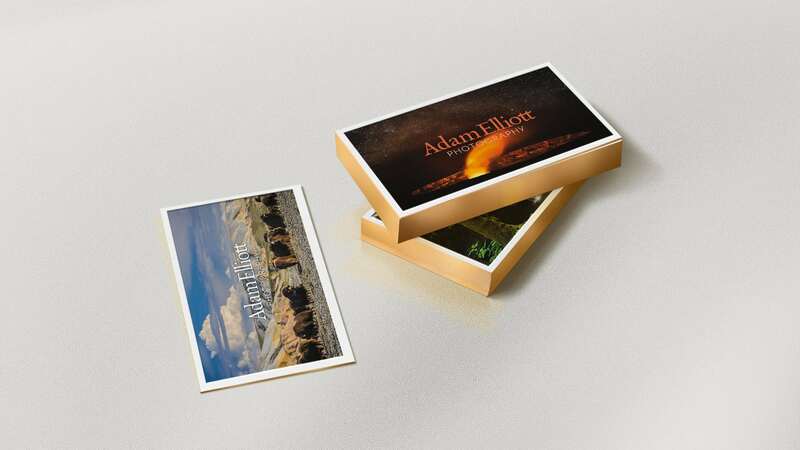 Adam Elliot also needed his photography work branded under one design. We created a complete brand identity, an elegant logo, and print materials that showcase Adam’s photography and compliment his high-quality images.